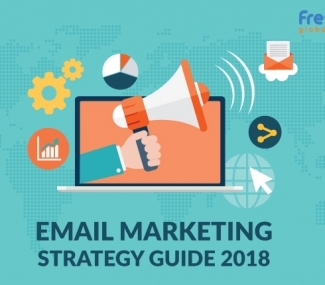 Email marketing is one of the most cost-efficient and profitable online marketing solutions that is followed by every firm to promote its products and services. Are your marketing campaigns leaving cash on the table? Is your email marketing trick effective? Have you achieved your target level? Do you think that your marketing campaigns will benefit utmost to pocket the gains? These are a few queries, which every marketeer is encountering while reining their marketing business. The characteristic of a successful marketing is – it can bestow a website with a huge return on investment, as compared to traditional form of marketing trend. Your next question might be; which are those factors that are responsible for carrying out successful email marketing campaigns? Don’t be in a hurry to draft outstanding email content for your marketing campaigns. 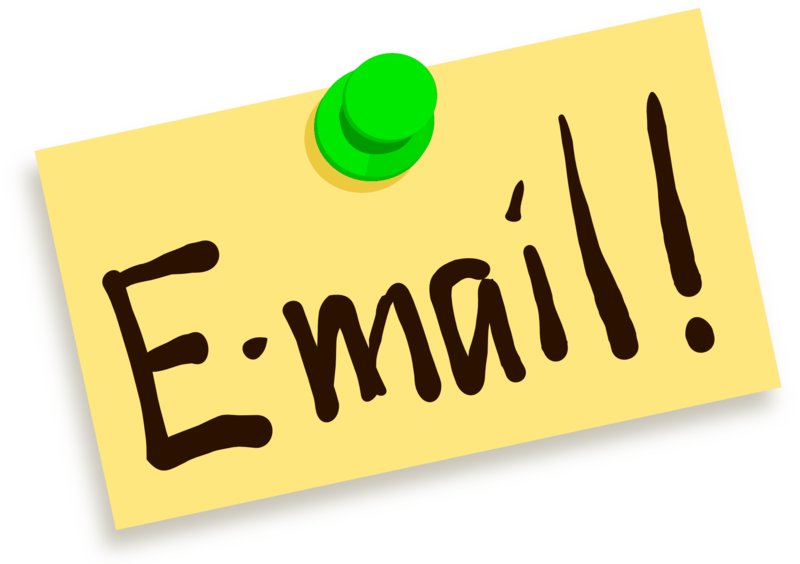 As, there are many things that one has to jot down before sending emails to their clients. At first, you need to create or build an opt-in mailing list. It is easy to create an opt-in mailing list for your website that ranks high in the search engine ranking pages and receives a continuous stream of visitors on your landing page. Your subscribers are keen to receive up-to-date information about your new offers; while a trespasser may get captivated by the special offers being offered. In other words, an opt-in mailing list can give you a brilliant kick start to a successful email marketing campaign. It is not that easy to just send an email and get your work done. If you are dreaming that your beloved subscribers have opened and read your sent email, and are willing to subscribe you, well this is indeed an illusion for you, even if you’ve drafted outstanding email content. There might be a possibility wherein your subscriber hasn’t yet noticed your email and has not once opted to open and read it. This is the most significant phase that every marketeer has to surpass. According to us, every marketeer is required to carefully consider the email offerings, in case they wish their recipients to open and click on the featured links. You can make this more interesting by sending newsletters for keeping your customers aware about your new arrivals. Along with this, you can offer freebies, or a discount voucher for purchasing products at affordable prices. You can also send videos or images, and presentation of new services/products, and more. Thus, before your recipients subscribe you, make them aware, what you have got to offer them that can benefit them from it. 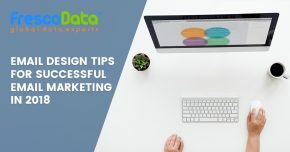 After putting much effort in your marketing campaigns, if you fail to achieve your targeted levels, then you might lose your confidence to take your brand forth to next level. To overcome such scenarios, you need to ensure that you’re storing valid and curate information of your subscribers, appropriately in your email marketing database, and would refrain from sharing their personnel information with anyone in future. Rather, you should protect and keep that information confidential and private. Don’t forget to put a disclaimer note at the end of your email message, while asking about potential subscribers to opt-in for your email services. Further, you can enhance your marketing activities, using mobile and social media; both are powerful tools to carry out an effective and successful email marketing campaigns. 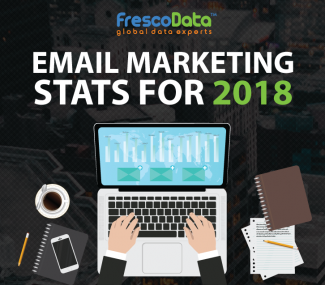 Well, if you want us to help you carry out effective and profitable email marketing programs, contact FrescoData at 1-888-902-5106, or refer our contact information for further details.